The HYDAC accumulator unit ACCUSET SB consists of a bladder accumulator SB, a safety and shut-off block SAF and the appropriate accumulator set SEB. What’s more, the parts serve for optimum compatibility and provide a compact, ready-to-install unit. 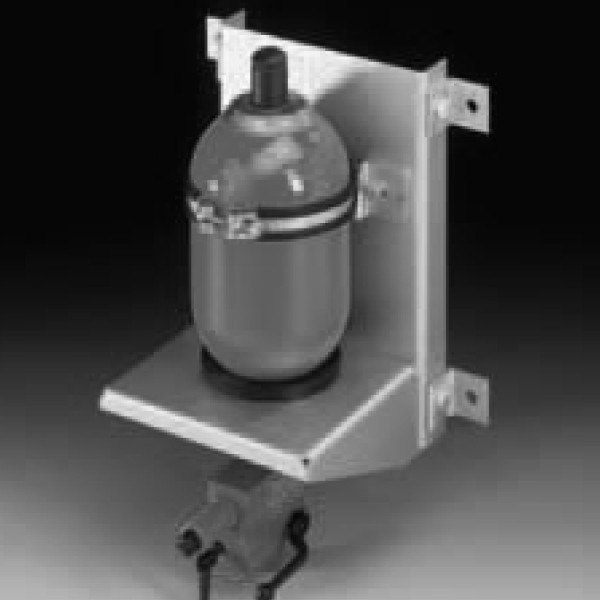 Moreover, this space-saving combination simplifies the connection of the accumulator to the hydraulic system. It also reduces maintenance costs and considerably reduces assembly costs. Two additional hydraulic connections on the shut-off block for accessories (e.g. pressure gauge).